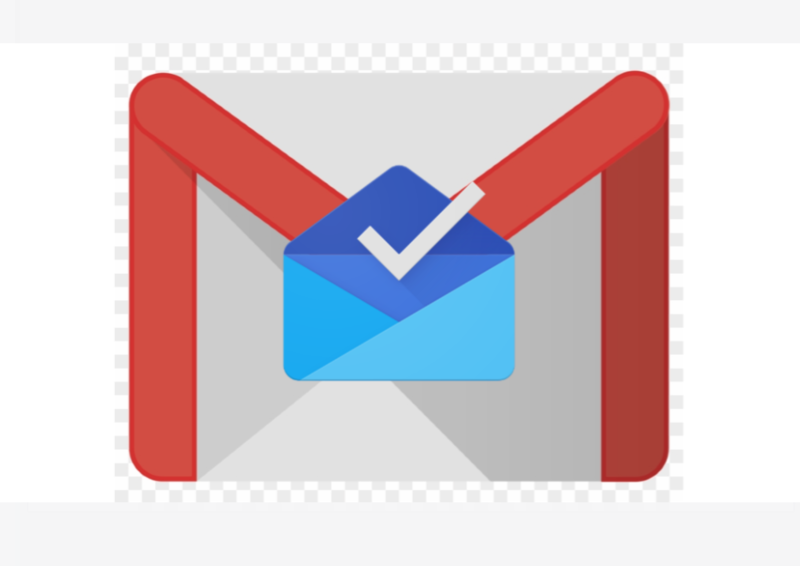 Back in September of last year, Google officially announced the end of Inbox by Gmail. Google explained at the time, it was retiring the product to place its focus “solely on Gmail.” And, this wasn’t exactly unexpected. Over the course of several months, many of the pioneering features of the service were either been added to Gmail or went away entirely. For instance, email AMP experience first appeared in Inbox — which could still make its way over to Gmail. And, in August, the company abruptly removed two features from Inbox. 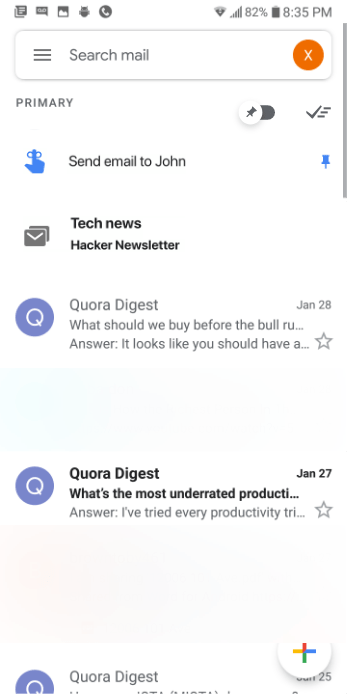 Now, we’re supposedly seeing the first signs of two more Inbox by Gmail options making a transition. However, this does fit-in with Google’s plans to reintroduce several of Inbox’s most innovative and useful features in Gmail.